You know the kind of thing — 80 years since the abdication of King Zog or 100 years since the invention of the runcible spoon. Early in a new year, assignment editors in various media, look at their calendars and decide which anniversaries are worth time, trouble and money to cover them. I'm a big anniversary fan. But I really messed up this past year. 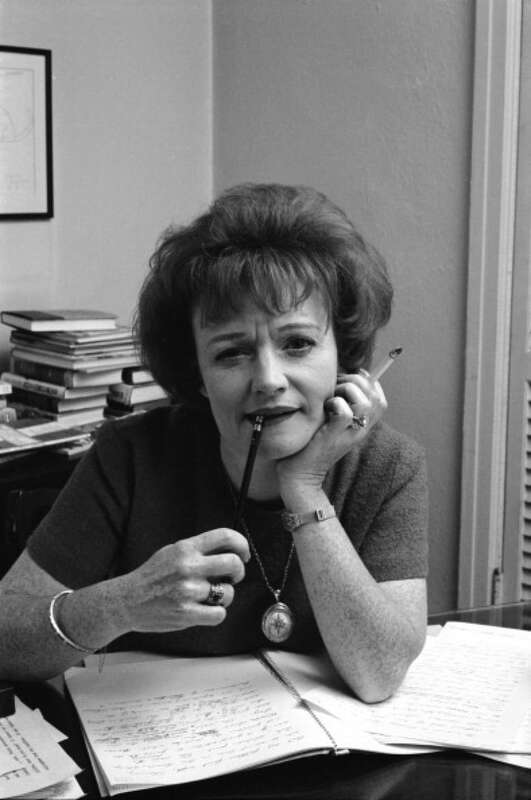 The wonderful British novelist Muriel Spark was born in 1918 and died in 2005. Because she is a favourite, I solemnly pledged to write about her. 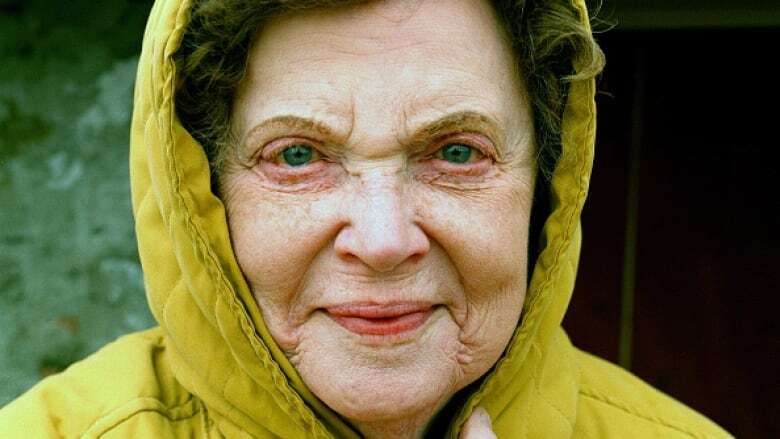 So to make up, the prime of Ms. Muriel Spark. She was the kind of writer other writers would like to be. Her sentences were short, the grammar was perfect and she never slipped from affection for her characters to mushy sentimentality. Said John Updike: "She is one of the few writers on either side of the Atlantic with enough resources, daring and stamina, to be altering as well as feeding the fiction machine." Another critic summed up her work this way: "She is the most original and innovative British novelist." A London newspaper said the best way to start your day was to read "a blast of her prose every morning." Her economy of language and her complete command of her material means she never overwrote or even came close to boring the reader. Spark had a cutting sense of humour. But always the comic elements of her work would culminate in some pretty insightful illuminations of the human condition. 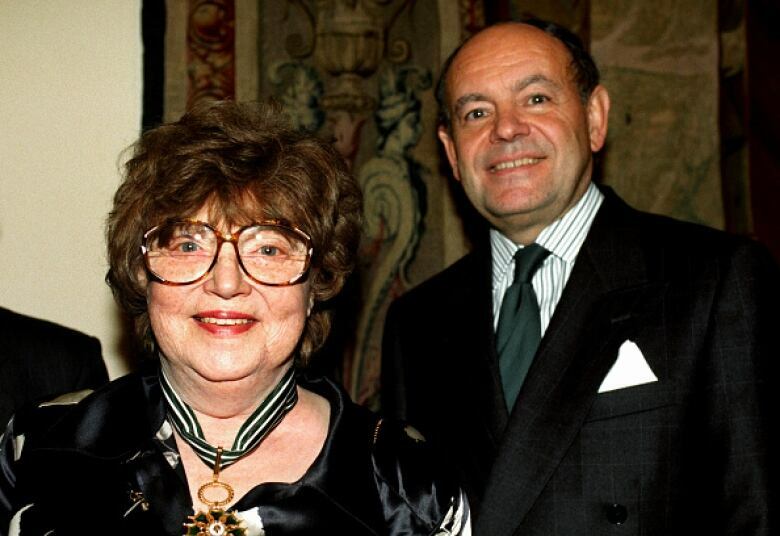 She was born into a Jewish family in London and later converted to Roman Catholicism. She was what is called a cafeteria Catholic, someone who picks and chooses those elements of the religion she wants to follow. Her best known and perhaps best work is, of course, The Prime of Miss Brodie, which she published in 1961. Almost from the moment it was published, Spark was thrust into the front rank of British fiction alongside female luminaries Iris Murdoch, Doris Lessing and Brigid Brophy. Jean Brodie is a brilliant, unorthodox, funny, annoying teacher in a girls' school whose charges were "la creme de la creme." She doesn't so much teach the girls as indoctrinate them in the finer things of life. While girls in other classes are learning math and history, Brodie's girls are learning about her lover killed in the Great War. The novel is set in the 1930s and among her eccentricities, is Miss Brodie's affection for Mussolini and fascism. The novel, and later the movie with Maggie Smith, made Spark a fortune and sealed her reputation as one of the greats of 20th Century fiction. One of my Spark favourites is a slim volume called A Good Comb. In it, she sort of summarizes her take on the meaning of life in a fascinating series of aphorisms. Such as "Laughter. That's what the human race was made for." Or, "Ridicule is the only honourable weapon we have left." Or, "There's nothing like work to calm your emotions." What I wouldn't have given to interview her. Ms. Spark, sorry for my oversight. Click "listen" above to hear the essay.